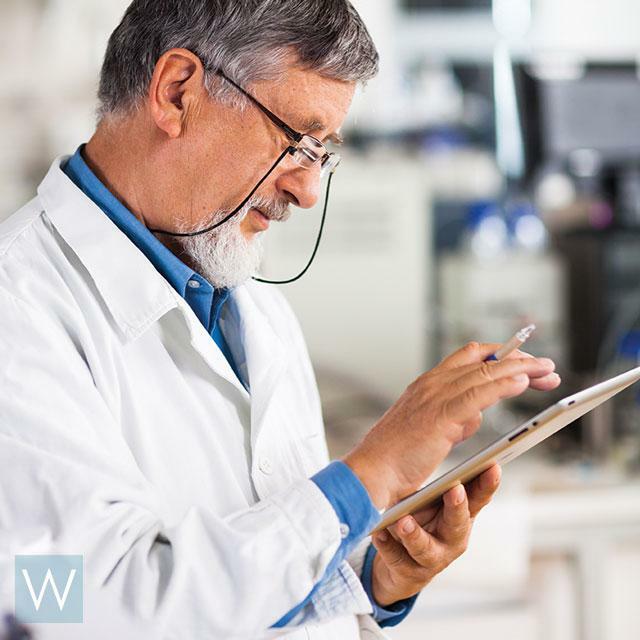 Are you in the market for a Lab Information Management System (LIMS)? An alternative to the traditional LIMS systems is the new NuGenesis Lab Management System. NuGenesis Lab Management System combines high impact functionality with a high degree of flexibility, readily adapting to your organizations’ existing Informatics environments so you can facilitate software integration and standardization without the complex, costly, and time consuming deployments often encountered with traditional LIMS solutions. NuGenesis Lab Management System focuses on Sample Management (inclusive of Stability study management), Lab Execution, Inventory Management (Reagents and Instruments), Electronic Lab Notebook (ELN) and last and probably the most important Scientific Data Management System (SDMS). What differentiates NuGenesis Lab Management System from a traditional LIMS is in a large part where the application originated and the problems it is intended to solve. LIMS is a Business System and is made to extract discreet result values like retention time, weight, etc. NuGenesis Lab Management System is a Lab System created to capture, not just discreet result values; it also captures the whole data set from the report to the RAW data files. Not only is it easier to capture the data from instruments and data sources with Waters patented technology, but down the road when your system has matured and is growing, it is easier to add new systems as data contributors. With the addition of Paradigm Scientific Search to NuGenesis Lab Management System, searching for and re-using data has extended beyond text. Now images, pictures, biological sequences, data sets and chemical structures can be used as search objects. This enables the re-use of all of the information captured by the NuGenesis Lab Management System whether for Sample Management, Inventory Management, Lab Protocol execution, or use with other business system applications such as SAP. Often LIMS purchases are made because of the large number of functions they offer like: Invoicing, Customer Relations Management (CRM), Key Performance Indicators (KPIs) and the list goes on depending on what specialized LIMS you buy. The reality is, any customers who buy LIMS are only able to use a small set of these tools. Their decision to limit the scope of the deployment is usually a course change and not one that benefits the lab users. This change is typically made during the process to gather all of the master data which can take months and sometimes years. The fate of many LIMS implementations ends with shelf-ware, lost time and money. In summary, if you are looking to solve all of the problems in your company with LIMS you might be in for a long and arduous task, possibly an insurmountable task. Take a look at an alternative, NuGenesis Lab Management System from Waters , it’s all the traditional LIMS capabilities without the complexities. This article was originally published in Pittcon Today on Tuesday, March 10, 2015.